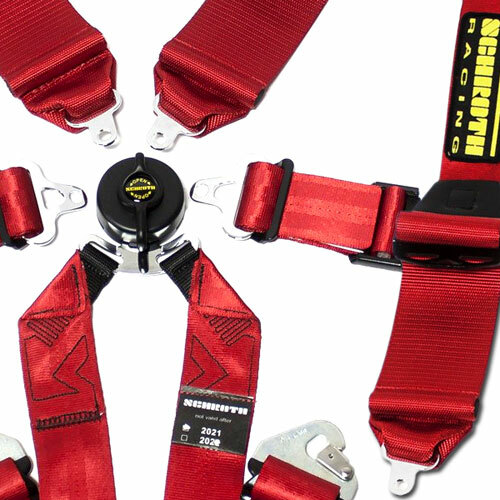 We have a huge range of Race and Rally Harnesses available, along with a large number of mounting hardware components and associated harness accessories. 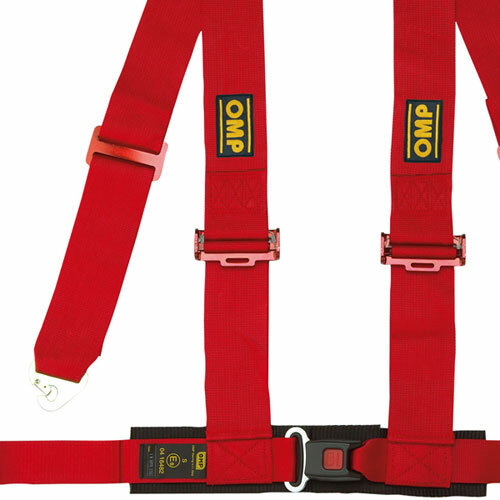 We have all the products you could possibly need, including FIA and SFi approved race and rally models, road legal safety belts and off road Nascar type harnesses with mounting hardware, enhancements and additional comfort products. 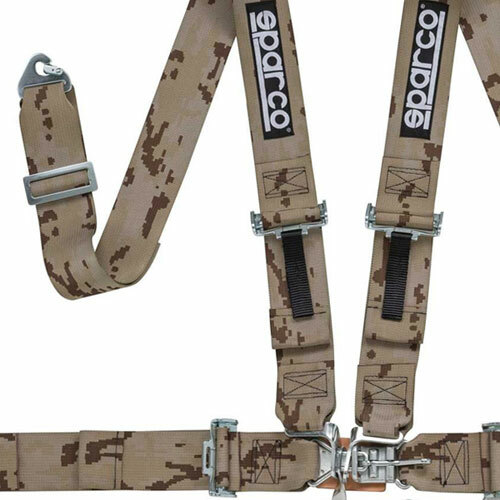 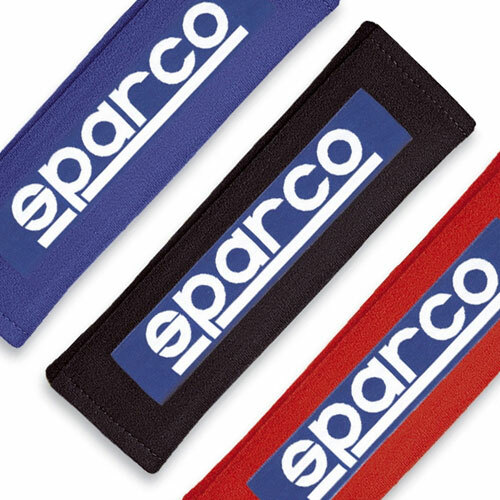 Harnesses from all the best brands including Sparco, Schroth, Sabelt, TRS, Takata and OMP, with more coming soon. 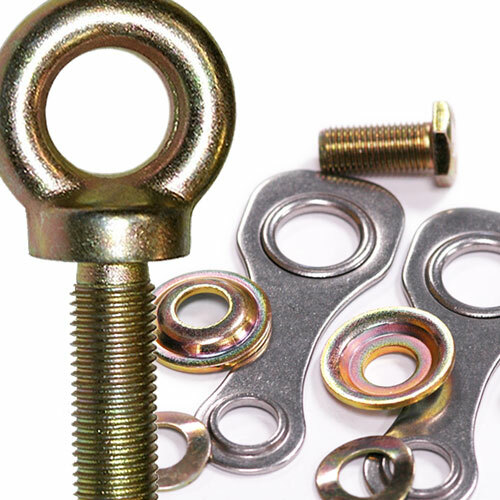 If you have any questions at all regarding harnesses, their fitting, spare parts or their suitability for your vehicle and type of racing, call us on 0208 655 7877.